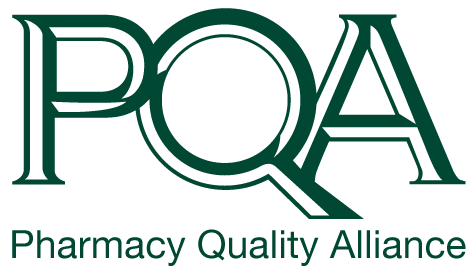 Alexandria, Va. (February 8, 2019) – The Pharmacy Quality Alliance (PQA) is pleased to announce that Patrick Campbell, PharmD, PhD, has joined its team as Director, Measurement Outcomes Research. He is the newest member of PQA’s growing research team. Campbell will lead studies to measure the impact of PQA’s opioid measures and new opioid prescribing policies, as well as the value of pharmacists in the delivery of patient-centered care. He recently completed his doctorate in pharmaceutical economics, policy and outcomes from the University of Arizona and is passionate about patient-reported outcomes, healthcare quality and safety, and community pharmacy practice. Laurel Glenn, PMP, CPCM, to Manager, Contracts.